Sands Beach Club in Myrtle Beach, SC! 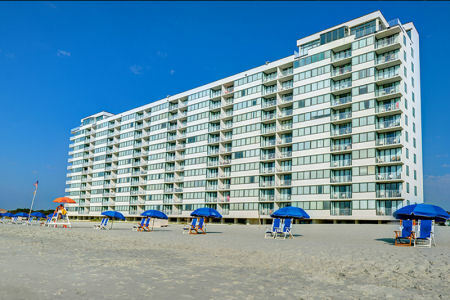 Sands Beach Club in Myrtle Beach, South Carolina - Bid on a 7 Night Stay in a 1 or 2 Bedroom Suite! 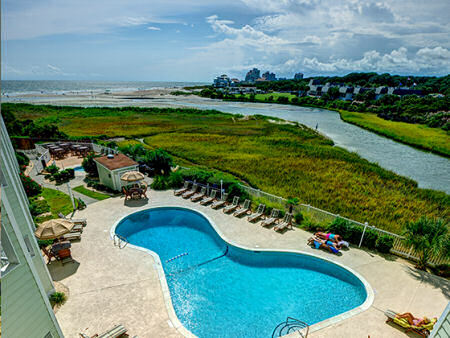 Enjoy 7 Nights at Sands Beach Club in Myrtle Beach, South Carolina! 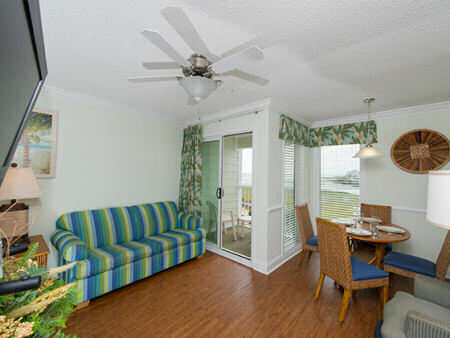 Sands Beach Club Resort is beautifully situated on Shore Drive- secluded from the hustle and bustle of Myrtle Beach yet conveniently close to it for easy access to all of Myrtle Beach's activities, attractions, restaurants, nightlife and dining options. This location offers entertainment and excitement coupled with the relaxing properties of the quiet beach. The one bedroom suites comfortably sleep up to 6 people with one bedroom with a queen bed, a den area with stacked bed that has full sized matress on the bottom and a twin on top, a queen sized sleeper sofa and two full bathrooms. The suites also have fully-furnished kitchens complete with a full sized refrigerator, oven, stove, double sink, dishes and utensils, microwave and toaster. Each suite has a stunning view of the pool, waterway and ocean with a private balcony and outdoor furniture. The Following Check-in Dates are Currently Available in a 1 Bedroom Suite! OR UPGRADE TO A TWO BEDROOM SUITE FOR ONLY $125 FOR THE ENTIRE WEEK! The two bedroom suites comfortably sleep up to 6 people with one bedroom with a queen bed, one bedroom with two twin beds, a queen sized sleeper sofa and two full bathrooms. The suites also have a fully-furnished kitchen complete with a full sized refrigerator, oven, stove, double sink, dishes and utensils, microwave, and toaster. 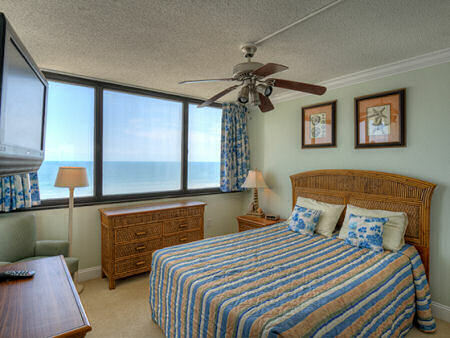 Each two bedroom suite is oceanfront with a private balcony and outdoor furniture. The Following Check-in Dates are Currently Available in a 2 Bedroom Unit!